This article explores the features and capabilities of using the best USB WiFi adapters. Before technological advancement brought about the innovative USB WiFi adapters, Ethernet cables were the major means for connectivity. However, the trend has changed. Now users enjoy faster speed, lower latency, and more mobility with the help of these USB WiFi adapters under review. What are the best USB Wi-Fi adapters for Windows 10? Two unique features make the NET-DYN AC1200 an immediate delight. First, NET-DYN has the capacity to reach as much as 100 yards within the vicinity without latency in speed. The second values in the fact that the USB wireless device has 3.0 capabilities. Having 3.0 means lower latency levels or interruptions during transmission. NET-DYN offers multiple options for both light and heavy users to stream videos live without buffering. Using the 5 GHz feature means fast to download ability. The 2.4HGz makes it possible to surf the internet, read emails and engagements on social media network sites. With NET-DYN users enjoy 3 times faster wireless speed of up to 300Mbps and 867Mbps. The lifetime warranty helps ensure the user can get more value for their money. 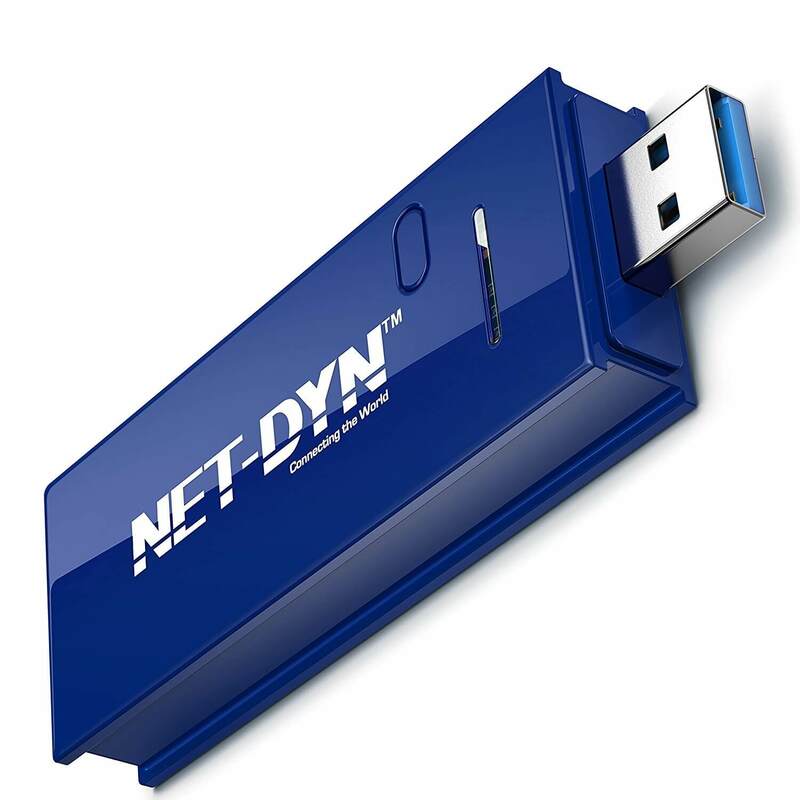 The NET-DYN AC1200 is a plug n play device which means no hassle with installation from any location. 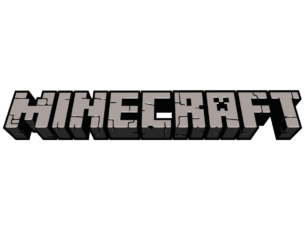 It is also compatible with multiple operating systems, and all versions of Windows. 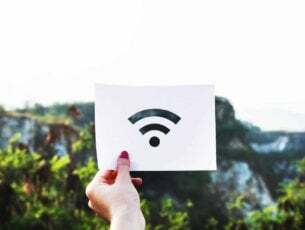 Due to the presence of WPA/WPA2/WEP configurations, the NET-DYN works well with WLAN routers and any internet service provider. Panda wireless PAU06 combines excellent technology standard plus pocket-friendly prices to give users a unique internet experience. 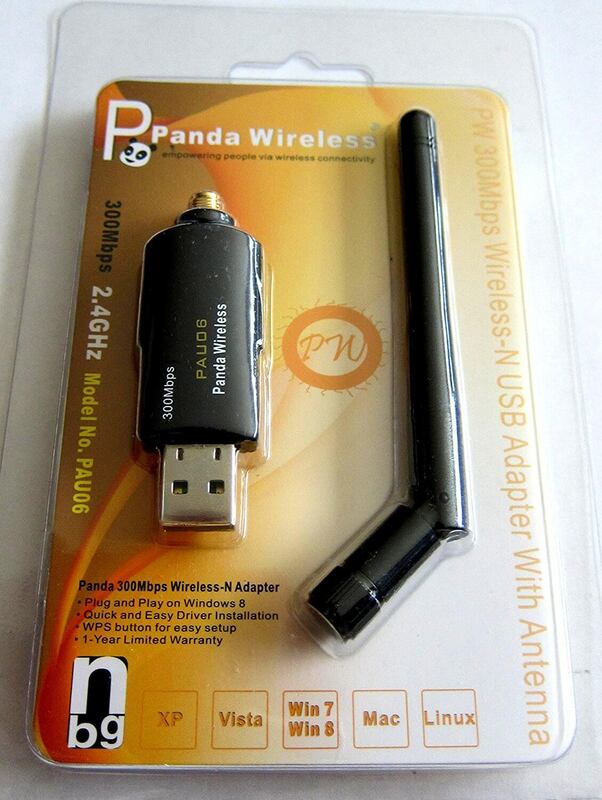 The Panda wireless was designed in 2014 to help improve the user experience with speedy internet access. Panda users can surf the internet at a reasonable speed of 300Mbps. 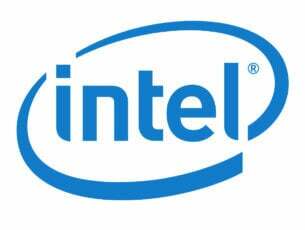 With 802.11g – 2.4GHz band and backward compatibility, the user can access their preferred internet service provider without restrictions. It also offers a lot of comfort for portability that allows the user to be truly mobile. Running on 2.0 and 3.0 means the Panda can work on older system models and newer ones. Being a USB wireless dongle makes it very easy to install with the installation cd attached. It is a plug n play device; therefore, it requires no technical knowledge to install. 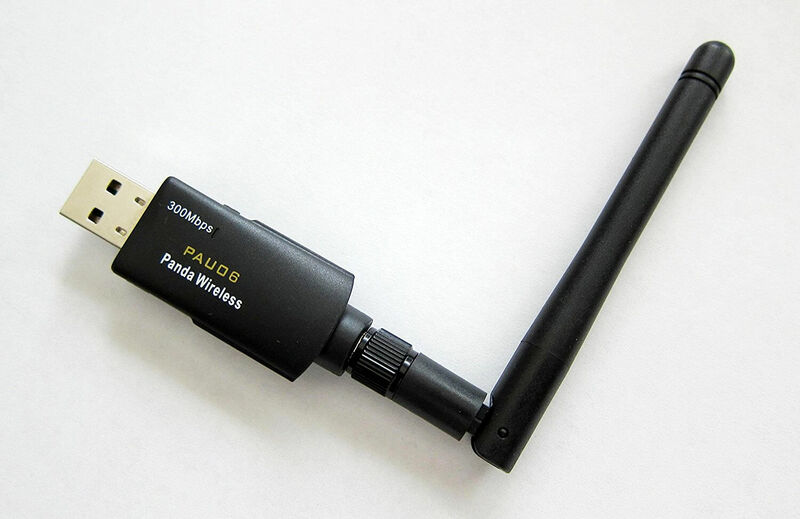 The Panda wireless PAU60 works well with Windows 10 and other lower versions of Windows. The Panda PAU60 power structure helps save the laptop battery due to low consumption. The easy-to-use graphic user interface allows the user to connect with much ease always. It corporates security and encryption features to allow transmission without compromising vital information. The 64/128bit WEP, WPA, WPA2 keeps it secure from interference. Netgear is a company renowned for high-end and great quality internet devices, particularly with WiFi. 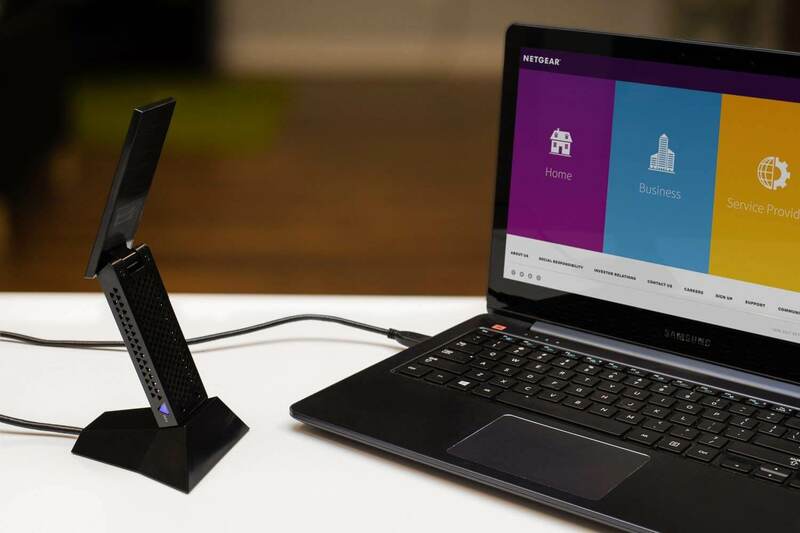 The Netgear Nighthawk AC1900 using the unique 802.11c wave1 and the MIMO to deliver a high-quality signal. The presence of the adjustable antenna plus a maximum of 1.9 GHz throughput increases the chance of a stronger network. Netgear AC1900 is a USB directional adapter unlike most other USB adapters in its category. 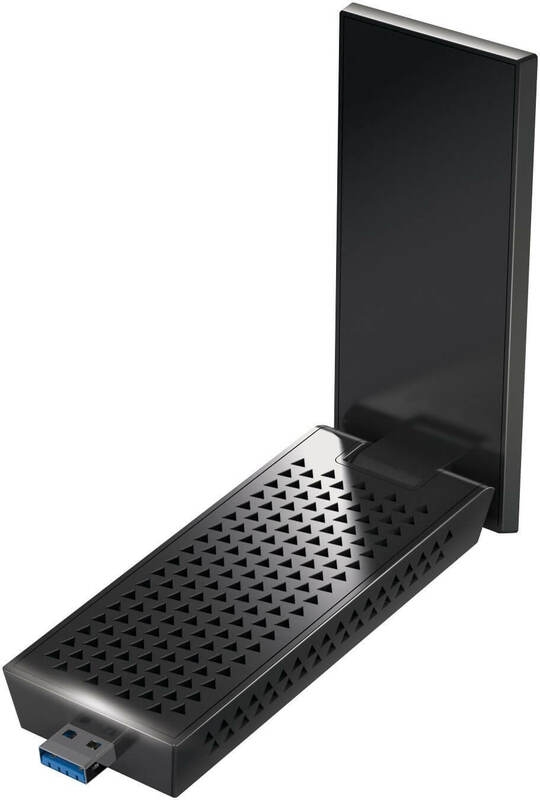 Flipping the adjustable antenna or using the dock can improve the network connection. Rotating the dock can boost network by at least 30%. The beamforming hardware technology inclusive in the adapter works best with picking long-range signals to help the device work adequately. The user enjoys up to 600Mbps working on 2.4GHZ and 1300Mbps working on 5GHz for speedy streaming and downloads. One perk about Netgear AC1900 though has to do with the bulkiness of the device. With dimensions at 7 x 5 x 2.6 inches the AC1900 is almost twice the size of other USD adapters. AC1900 Netgear accepts multiple operating systems and versions of Windows 10. The user can run USB 3.0 for Windows 10 and 2.0 for lower versions. Though, USB 3.0 can guarantee better speed than with 2.0. The installation process is plug n play for Windows 10 but CD installation for lower versions to last a few minutes. Also, having the USB extended dock allows the easy to work with ease. The magnetic component underneath means the user can attach the device anywhere with the metal surface to get better signal strength. The Vive wireless adapter offers the user an awesome virtual reality experience but at a more pricey amount than the others category. 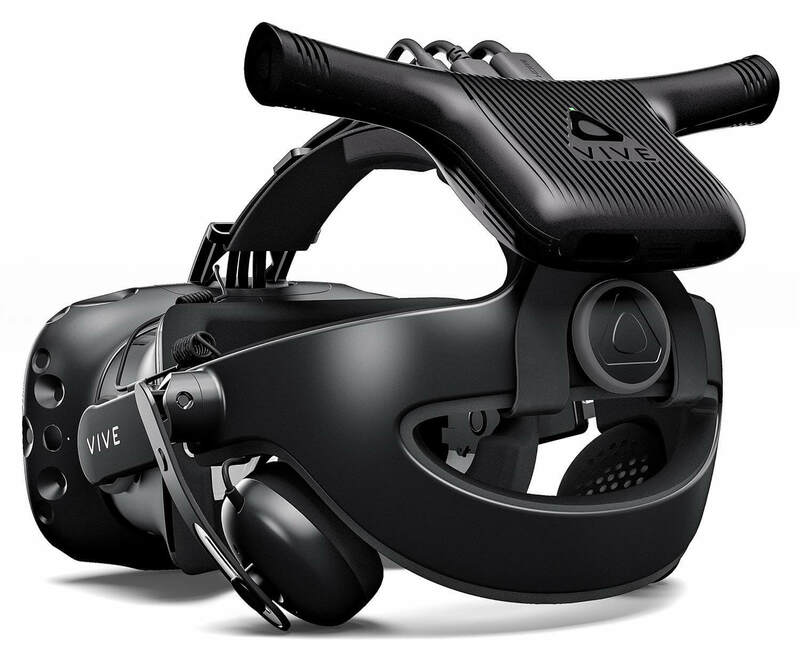 Vive wireless, by HTC Virtual Reality Systems, is powered by Intel WiGig technologies. Working with a 60 GHz band for a stronger network for users to enjoy seamless network connection with near-zero latency. Though pricey, each purchase comes with two months subscription and allows multiple users on the virtual network. Vive wireless is arguably the best USB WiFi adapter 2018 offering virtual reality from the headset. The Vive connect from the users head with a USB cord and a power pack attached. The cost of the accessories and kits make the Vive wireless a high-end device but an interesting purchase decision for gamers anytime. After purchasing the Vive wireless adapter, the user still needs to purchase an attachment kit meaning additional expenses. Also, the user needs to have a PCI e slot on the system to aid virtual reality. One drawback with the Vive wireless adapter is the inclusion of cables to a wireless device. Users therefore continually have to thread with caution against allowing the cables get in the way. The 2.5 hours battery life attached by USB connectors makes for peak performance. Vive wireless can make use of multiple connections such as the HDMI, USB, and DC. The wireless capacity can cover up to 20 feet by 20 feet area without interference. Acquiring the best USB WiFi adapter depends on a lot of factors to include user’s preferences and needs. But generally and for specific reasons all four mentioned above offers an exceptional experience for users. Have a splendid USB WiFi and virtual reality experience!